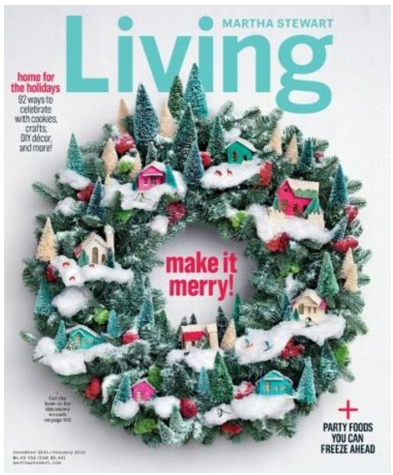 Martha Stewart Living Magazine $9.99 A Year (Reg. $60)! You are here: Home / Great Deals / Martha Stewart Living Magazine $9.99 A Year (Reg. $60)! WOW! I’ve got an amazing magazine deal for you guys today! You can snag Martha Stewart Living Magazine for ONLY $9.99 A Year (Reg. $60) when you use coupon code 7793 at checkout!